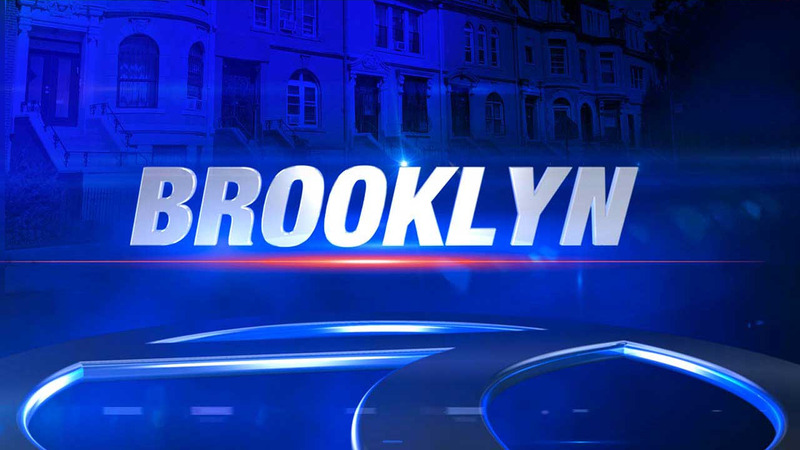 BROOKLYN (WABC) -- A 16-year-old boy was fatally shot during an apparent accidental shooting as he played video games with friends inside his Brooklyn home. Police responded to the house on Miller Avenue just before 10 p.m. Thursday, when they found Denzil Nash suffering from a gunshot wound to the head. Authorities say Nash was playing Madden with two friends, ages 18 and 15, when the youngest teen scored a touchdown, pulled a gun from his waistband and celebrated by waving it around. The gun discharged, striking Nash in the face. The two other teens fled the house but were quickly caught. The 18 year old was taken to the precinct and has been making statements to detectives. The gun was recovered at the location. Charges are pending against the 15-year-old, who has reportedly made statements implicating himself. Police say the 18-year-old was sending a text message at the time of the shooting.